Join an all-female staff at our girls only Sundays from 1pm - 4pm. 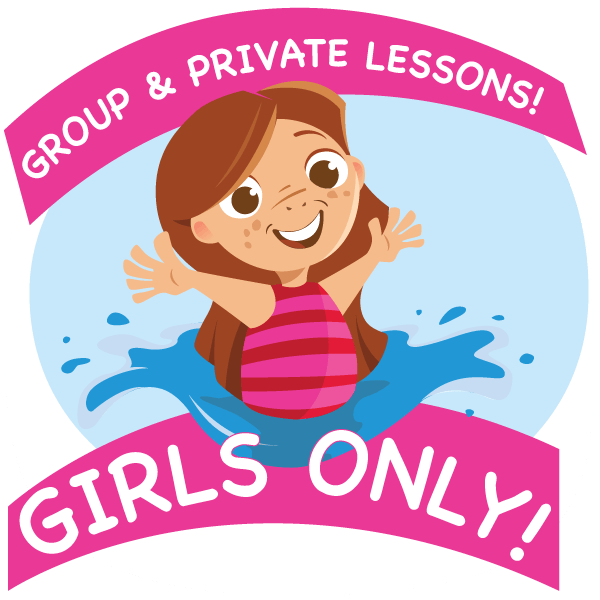 Families can register their swimmers in lessons and mothers can swim laps (see below) during the lessons. Many scenarios can be worked out just let me know what you wish.